Diabetes mellitus (DM) is an increasing epidemic that places a significant burden on health services worldwide. 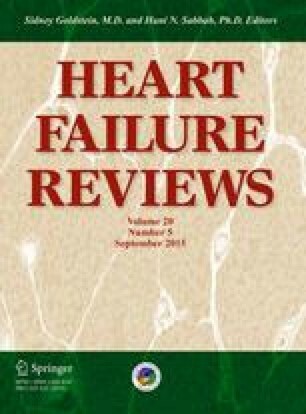 The incidence of heart failure (HF) is significantly higher in diabetic patients compared to non-diabetic patients. One underlying mechanism proposed for the link between DM and HF is activation of calmodulin-dependent protein kinase (CaMKIIδ). CaMKIIδ mediates ion channel function and Ca2+ handling during excitation–contraction and excitation-transcription coupling in the myocardium. CaMKIIδ activity is up-regulated in the myocardium of diabetic patients and mouse models of diabetes, where it promotes pathological signaling that includes hypertrophy, fibrosis and apoptosis. Pharmacological inhibition and knockout models of CaMKIIδ have shown some promise of a potential therapeutic benefit of CaMKIIδ inhibition, with protection against cardiac hypertrophy and apoptosis reported. This review will highlight the pathological role of CaMKIIδ in diabetes and discuss CaMKIIδ as a therapeutic target in DM, and also the effects of exercise on CaMKIIδ. This publication was written with support from the Marsden Fund of the Royal Society of New Zealand (13-UOO-193) for J.R.E. and a University of Otago Department of Physiology scholarship for L.D. There are no conflicts of interest to disclose for any of the authors.